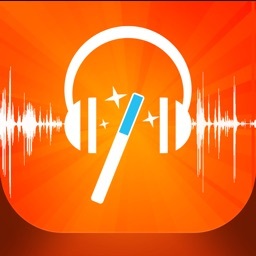 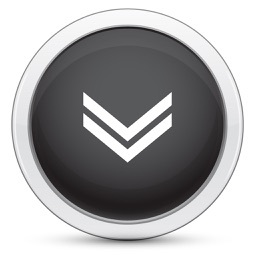 TwistedWave Recorder by TwistedWave Software Ltd.
A very easy to use audio recorder. 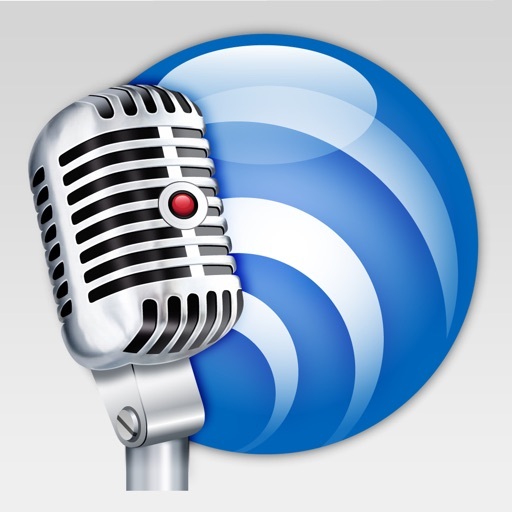 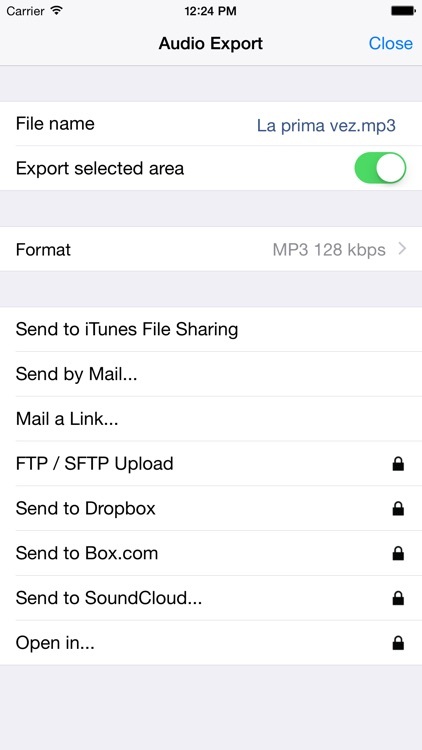 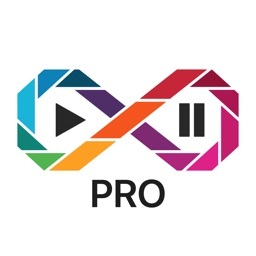 You can export or send your audio through iTunes file sharing or by email. 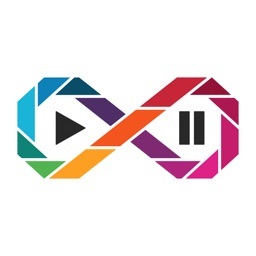 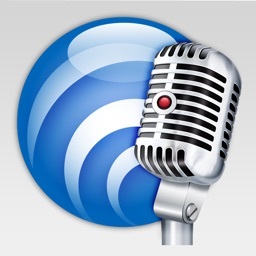 It is possible to unlock full editing functionality, as well as more export options, such as FTP, Dropbox, Box.com, SoundCloud, or the browser sharing to download files on a computer. 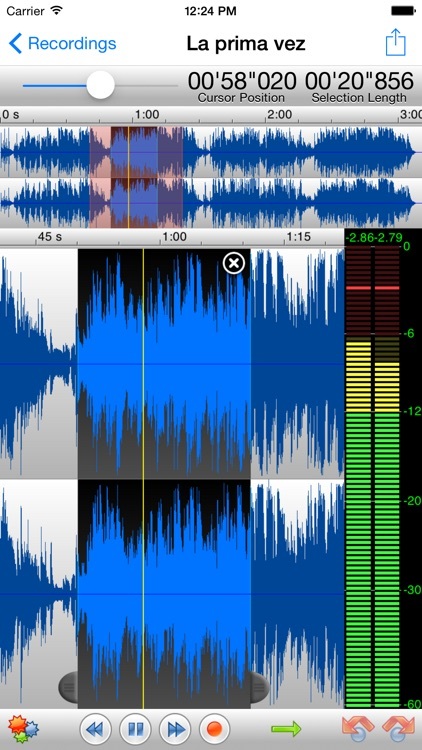 Once both functionalities have been unlocked with in-app purchases, "TwistedWave Recorder" and "TwistedWave Audio Editor" offer the same feature set.